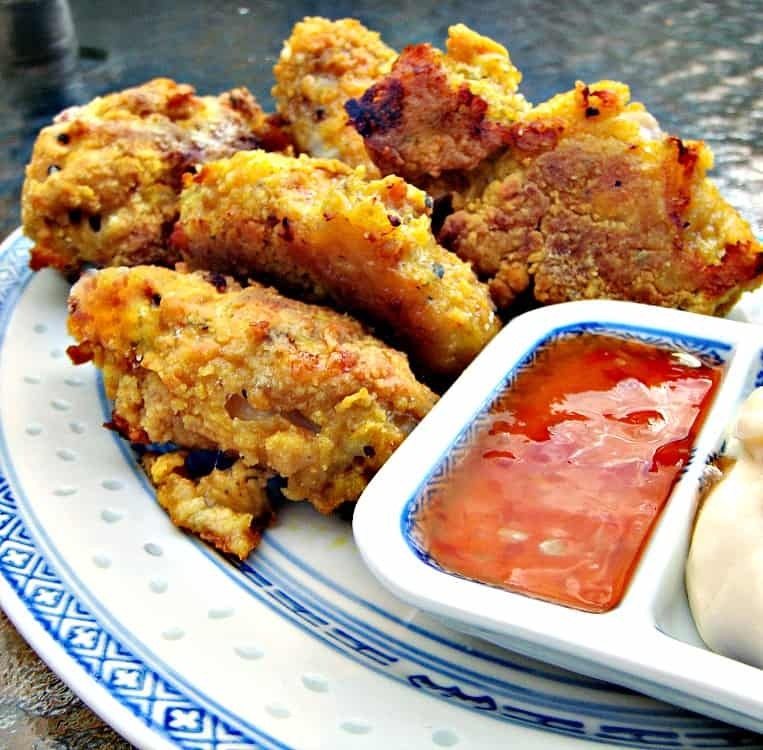 Cheeky Crispy Baked Wings, coated in a delicious spice blend for great flavor. Easy baked recipe and great for parties too! Cheeky Crispy Baked Wings. 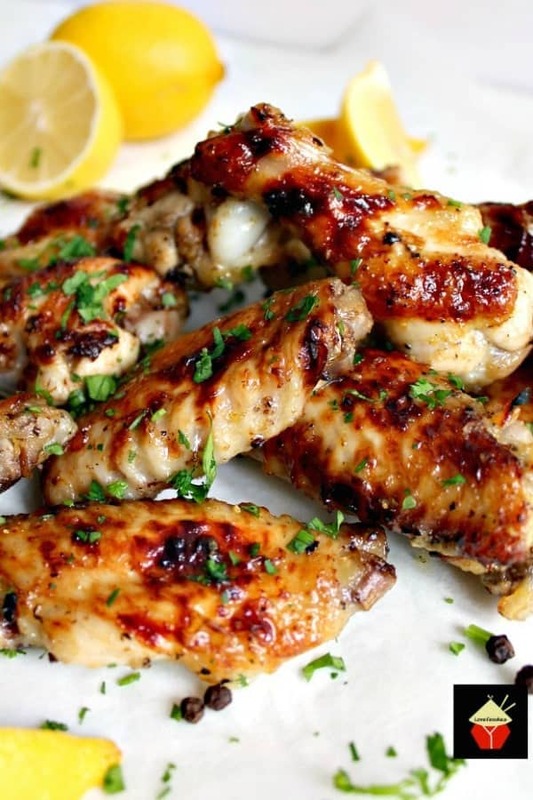 For any of you looking for a lovely chicken wing recipe which is bursting with amazing flavor and juicy, then you’ve come to the right place! These cheeky crispy baked wings are just that. You’ll see from the ingredients below I’ve made my own blend of spices, which, when married together, makes these cheeky crispy baked wings taste out of this world! 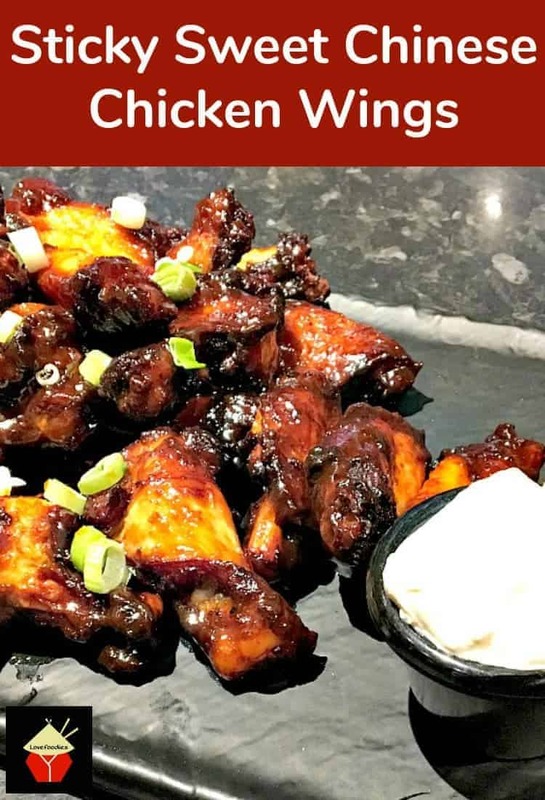 The taste of these wings is not spicy hot at all, however, if you’re after a bit of heat, then simply add a dash of paprika or chilli powder to the spice blend. I do love an easy recipe which gives you fantastic flavor and keeps the meat juicy and not dried out. After all, no one likes a dry chewy chicken wing! The coating I’ve used keeps the meat nice and moist and gives it a crispy coating. Think along the lines of Southern Fried Chicken but without the grease and oil, because these wings are baked. I was playing around with different spices and flavors one evening and thought I’d try something new. 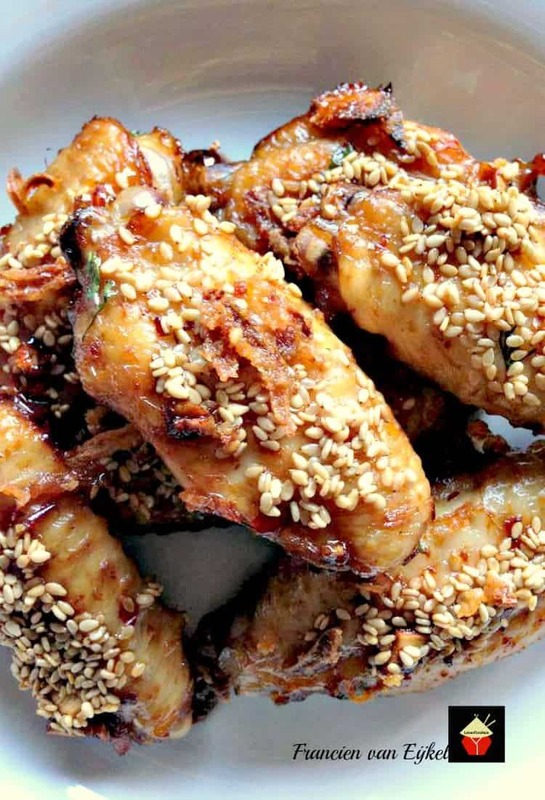 I wanted to have chicken wings that would be moist inside, super crunchy outside, and I also wanted the crunchy outer to have a ‘wow’ factor, something that when you took a bite, you would want to go on eating and enjoy all the flavours. So I came up with these lovely cheeky crispy baked wings. It’s certainly delicious, involves no frying whatsoever and served with your favourite dip, this will be a hit in many homes I am sure! These wings would be perfect for a party, or a picnic, potluck, part of a wedding buffet, snack for the kids after school and so on. So let’s get straight to the recipe and see how we make our cheeky crispy baked wings. Please enjoy! Approx 10 of the biggest chicken wings you can find! Pepper and Salt to season. Go easy on the salt as the garlic salt will add as your salt addition too! Enough pineapple juice to soak the wings in a container or zippy bag. This recipe is also nice with Pork Spareribs. Ask your butcher to cut them into 2-inch pieces and wash them well in case there are any loose bone bits from the cuts. These are not ‘hot’ wings, they’re aromatic & spicy. If you want a kick to them, add 1 -2 teaspoons of chilli powder to the flour mix. Depending on the size of your wings, you may also need a little more or less flour or egg mix, if you run out, no problem! just make a little more up! 1. Cut between the joints to make two pieces wash in cold water then place in a zippy bag or container with enough pineapple juice to cover. Chill for 1 hour. 2. Mix the flour and all the seasonings plus zest in a bowl. 3. In a separate bowl, add the eggs and milk, and lightly beat. 4. Remove the wings from the marinade and dry off with some kitchen paper. 5. Place the wings in the egg mix, then in the flour mix, coating well. Repeat this so the wings are double coated with egg then flour. 6. 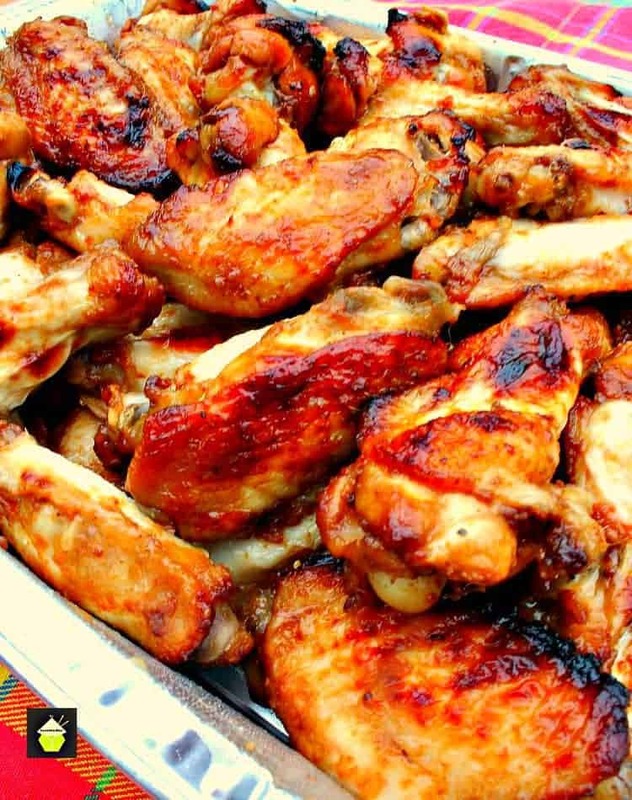 Place the wings on a greased baking tray, try not to have them touching each other. 7. Bake in the oven at 220C / 475 F / gas 7 for 20 -25 minutes, until golden and crunchy like the photo. Halfway through baking, use a spatula and carefully turn the wings over, be careful not to break the crispy coating. Serve with your favourite dips. I used Garlic Mayo and Chinese Sweet Chilli Sauce. Both delicious! I'm always looking for ways to make my food tastier and fun, and if I can use less oil or fat in a recipe I will! Here I made Cheeky Crispy Baked Wings. I was playing around with different spices and flavours one evening and thought I'd try something new. 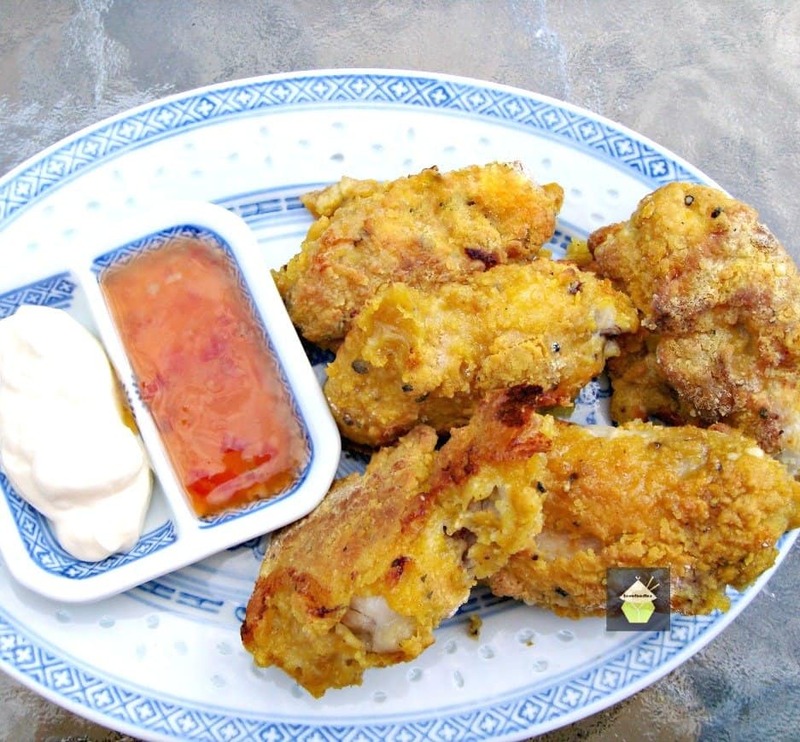 I wanted to have chicken wings that would be moist inside, super crunchy outside, and I also wanted the crunchy outer to have a 'wow' factor, something that when you took a bite, you would want to go on eating and enjoy all the flavours. in Enough pineapple juice to soak the wings a container or zippy bag. Cut between the joints to make two pieces wash in cold water then place in a zippy bag or container with enough pineapple juice to cover. Chill for 1 hour. Mix the flour and all the seasonings plus zest in a bowl. In a separate bowl, add the eggs and milk, and lightly beat. Remove the wings from the marinade and dry off with some kitchen paper. Place the wings in the egg mix , then in the flour mix, coating well. Repeat this so the wings are double coated with egg then flour. Place the wings on a greased baking tray, try not to have them touching each other. Bake in the oven at 220 C / 475 F / gas 7 for 20 -25 minutes, until golden and crunchy like the photo. This recipe is also nice with Pork Spare ribs. Ask your butcher to cut them into 2 inch pieces and wash them well in case there are any loose bone bits from the cuts. These are not 'hot' wings, they're aromatic & spicy. If you want a kick to them, add 1 -2 teaspoons of chili powder to the flour mix .